Hey guys, a lot of people have been asking me if I was willing to do private phone coaching or mentoring. I had turned away the first couple of people who asked as I knew how much I would have to charge to make it worth my time. But then someone said to me, even if you have to charge $300 an hour to justify your time spent, the value you can give someone who is just starting out could be worth 10x that in the long run. I know that for me personally, a huge part of my success has been due to the mentors in my life and having someone who was already successful coach me through the struggles. I want to be able to give back and help out others who are either just getting started or are struggling to achieve their goals. 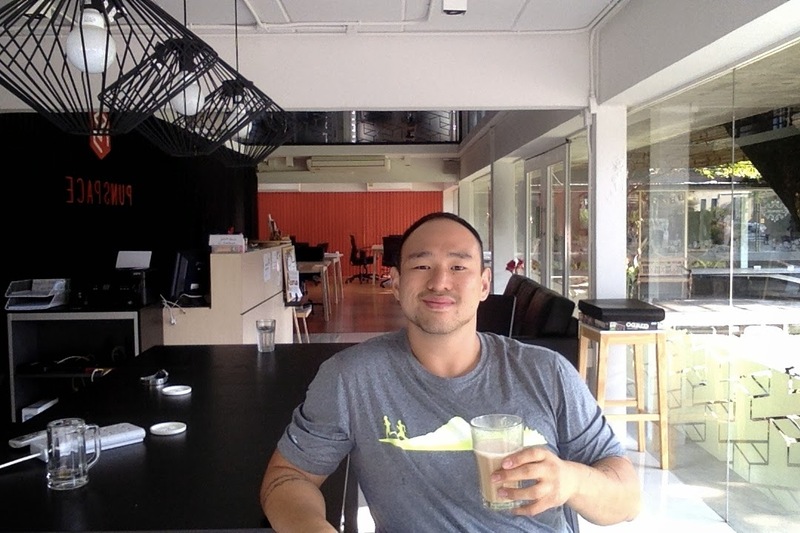 If you're just starting out with drop shipping, sign up for Anton's Training Course instead as he's the guy I learned everything I know about building a profitable online store from. His course has something like 40 hours of content including screen shares and details that we would most likely miss if you tried to do it all through a phone call so make sure you are a member of his course first and go through his videos before you sign up for a consult with me. If you use my link above, you'll get free access to my Jump Start Success course that I've made specifically for people starting his course which goes through how I do niche selection, research competitors, call suppliers, and even do my accounting after I start making sales. 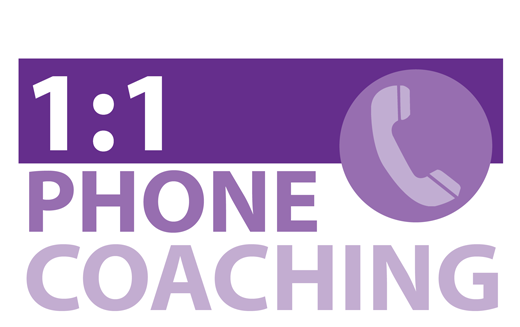 I'm happy to announce that I'm opening up phone coaching! *After paying via paypal please send an email to: coaching (at) johnnyfd.com to schedule a time. Save money and learn on your own schedule. If you want to learn about dropshipping, join Anton's Course here and get my Jump Start course for free using my affiliate link. If you're already a member of Anton's course and need help with Niche Selection, niche research, analyzing competition, knowing when to call suppliers, knowing what to say to suppliers, getting approved and other common roadblocks, then join my Jump Start Success course here. To get started, pick a package and pay through the above paypal link. Once I receive payment I will email you to schedule a time that works for both of us. If we can't figure out a mutually available time, you will receive a full refund. You will be granted one free reschedule, other than that no refunds are given for missed sessions. All fees above are billed once only. Sign up today and let's get started right away. If you can't afford to get coaching and still want help, no worries! I've written or talked about 99% of the questions you may have anyways. Just do a search on the blog, or listen to past episodes of the Travel Like a Boss Podcast, it's free!